Always wanted to try glitter coffee (even if it’s just for the ‘gram)? Well, no need to go all the way to Bombay or LA to have a cuppa that glitters as much as your eyes do. Green Theory will hook you up, fabulously. 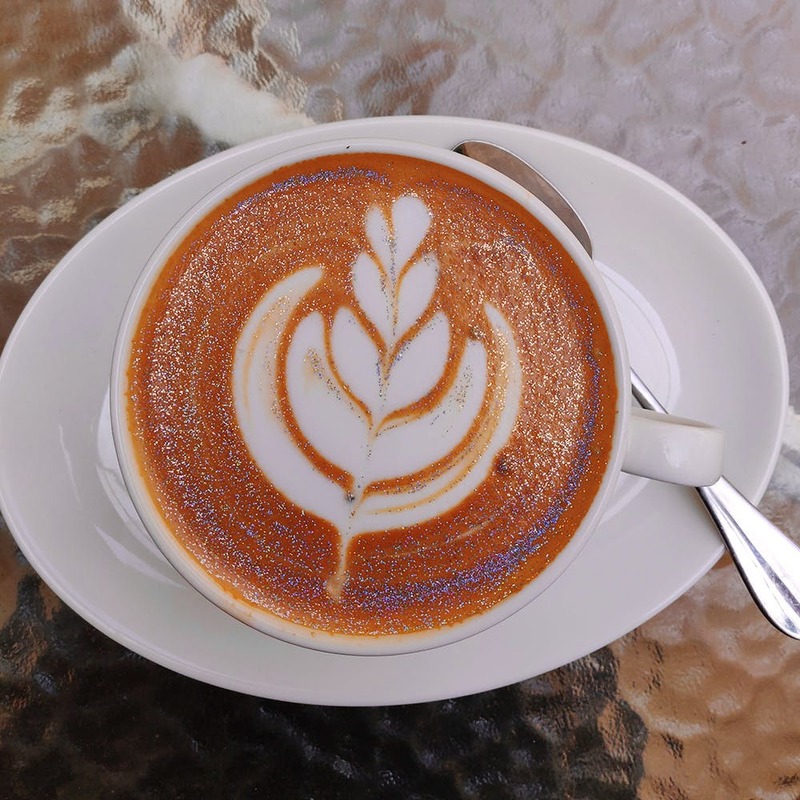 Green Theory is currently serving a specially curated list of beverages by Ground Up Coffee, one of which includes a Glitter Cappuccino. Currently the only place in town that serves it (you don’t even get it at Ground Up’s Jayanagar cafe) it’s priced at INR 200. Go up to the coffee bar as the barista pours in food-grade glitter and creates coffee art (you can get a heart, flower, fern, or smiley among others) that you can get customised if you’d like, and if you’re really nice, might add some chocolate syrup too!